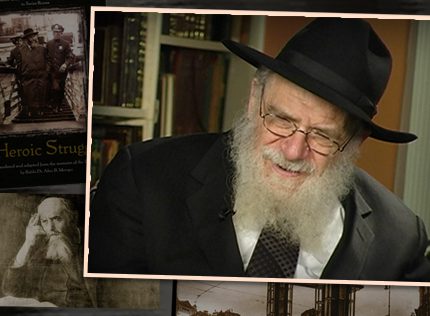 Rabbi Alter Metzger is the author of The Heroic Struggle, an account of the arrest and release of the sixth Lubavitcher Rebbe, Rabbi Yosef Yitzchak Schneerson. In this interview, Rabbi Metzger speaks about his experience in researching and writing this book. He reveals interesting stories and information that came to light during his research for The Heroic Struggle. As Yud Beis Tammuz approaches, we all ask ourselves, what is the relevance to me? What personal directives can I take from these events? Rabbi Metzger, through his unique experience as a biographer of the Friediker Rebbe, shares a relevant message that all Jews can take this Yud Beis Tammuz.